Paradice is the perfect place to bring your Youth Group to for an exciting time on the ice. 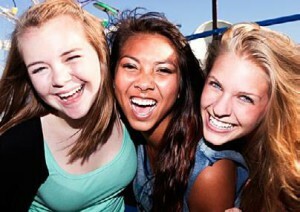 Look no further than Paradice who will provide you with an exhilarating group visit for Youth Groups of all ages. Music videos on the big screen, special effects and give aways in the session. 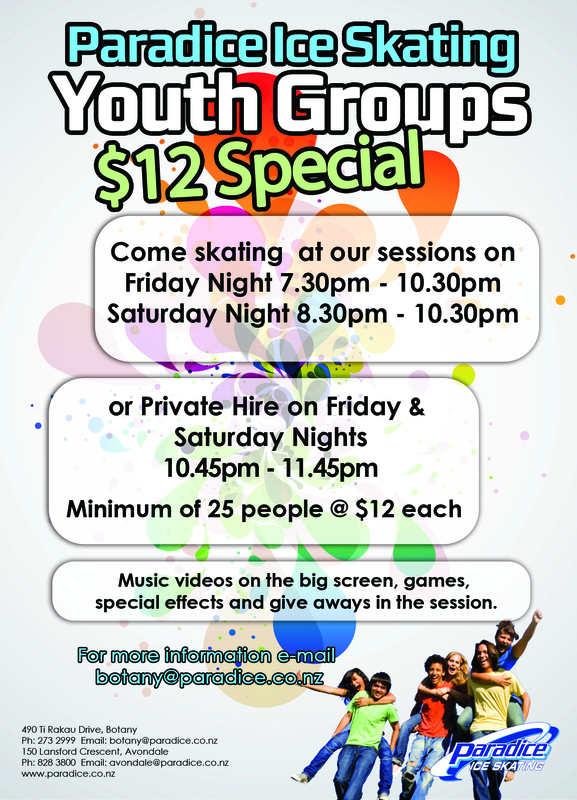 See below for our Youth Group specials. The coolest hotspot in town!